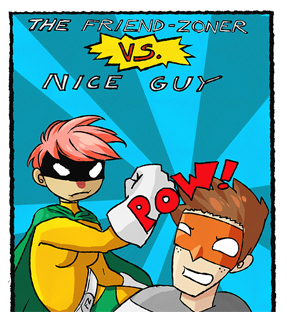 This is as clean and straight up as I’ve ever seen this Friend Zoner vs Nice Guy issue addressed. I’m not that young anymore and I still find myself explaining this to guys. They don’t get it. I drop them as friends. They weren’t friends in the first place. They were illusionist manipulators. Good riddance.